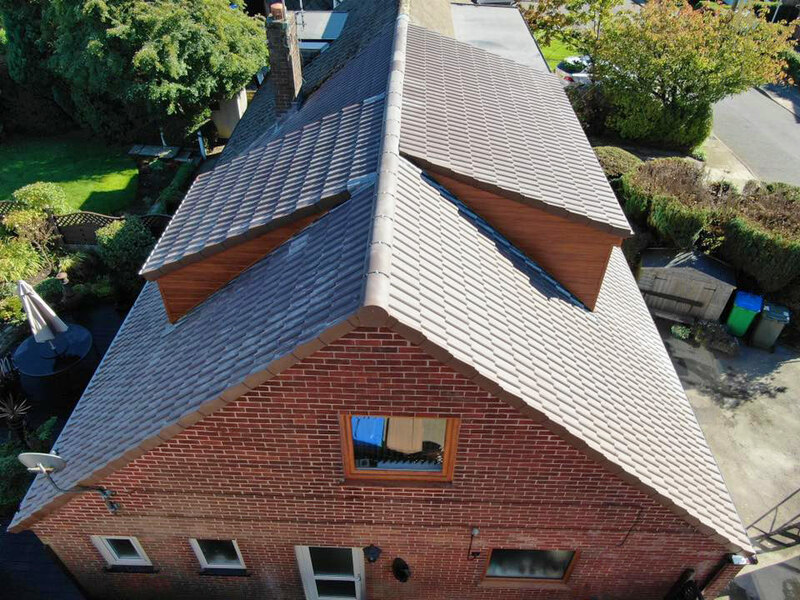 All roofs have a limited lifespan, and sooner or later the cost of repeatedly patching up an old roof will overtake that of completely re-roofing. 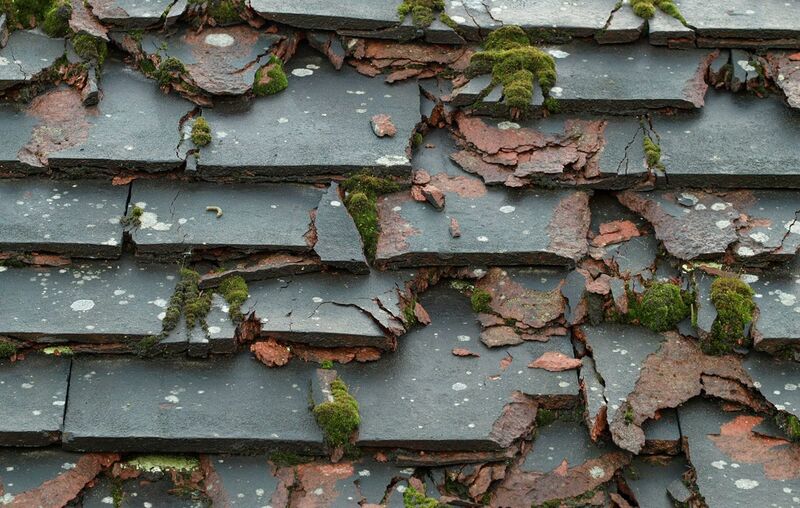 What’s more, many older homes may have been constructed without proper insulation or underlay. 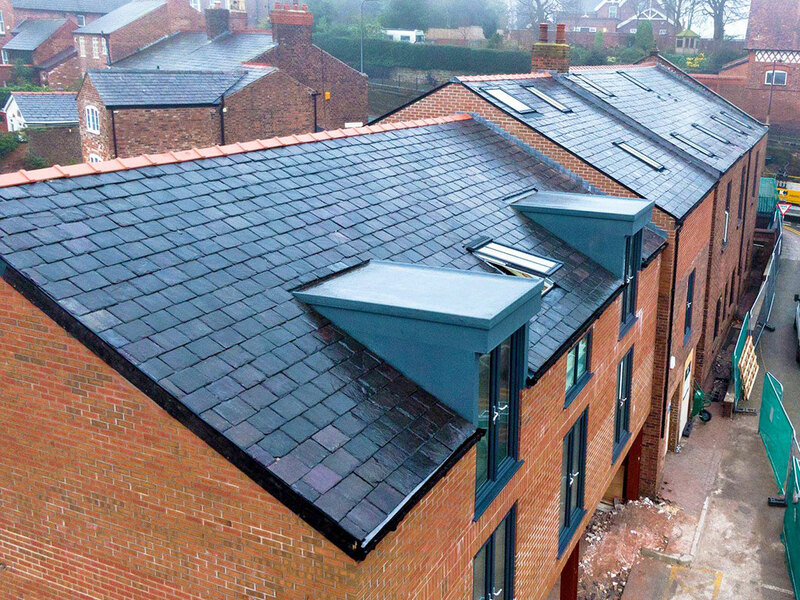 A complete re-roof allows the installation of these cost saving and cost effective solutions, as well as ventilating roof space to meet modern building standards. 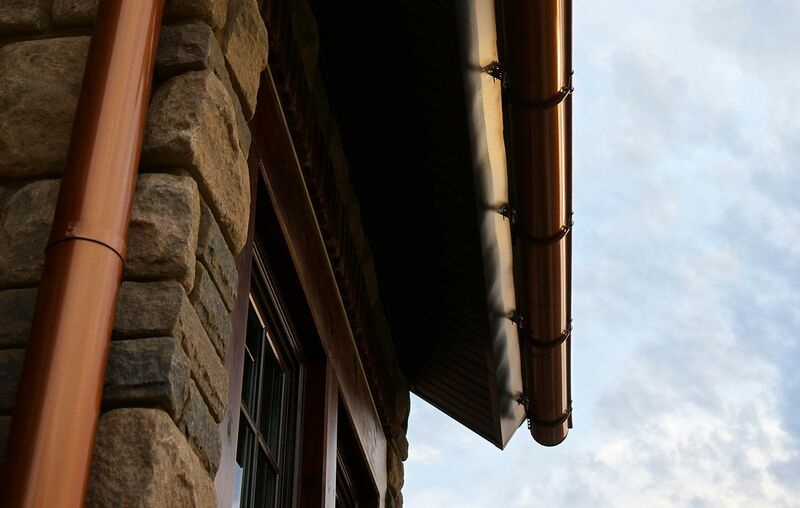 Renewal of gutters, fascia’s and soffits are often seen as a necessary evil. 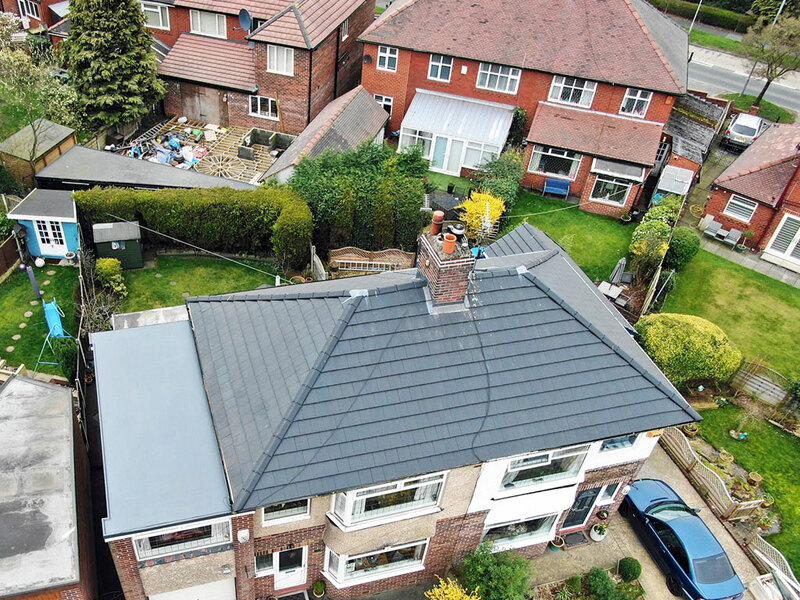 However, without spending some time and money on investing in this integral part of your roofing, you could be compromising the condition and appearance of a building, and lead to further complications and expenses further down the line. Ask the experts and let us take a look at them for you. 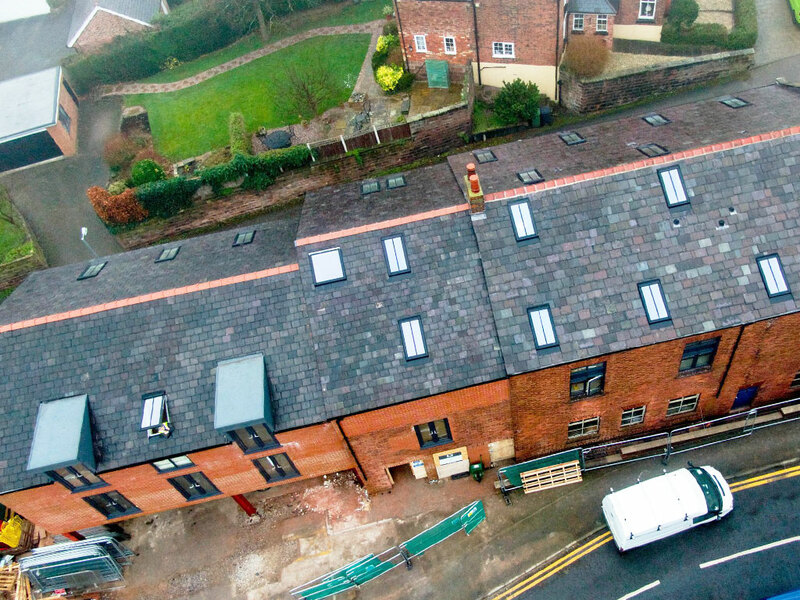 We cover all aspects including supply and fitment. 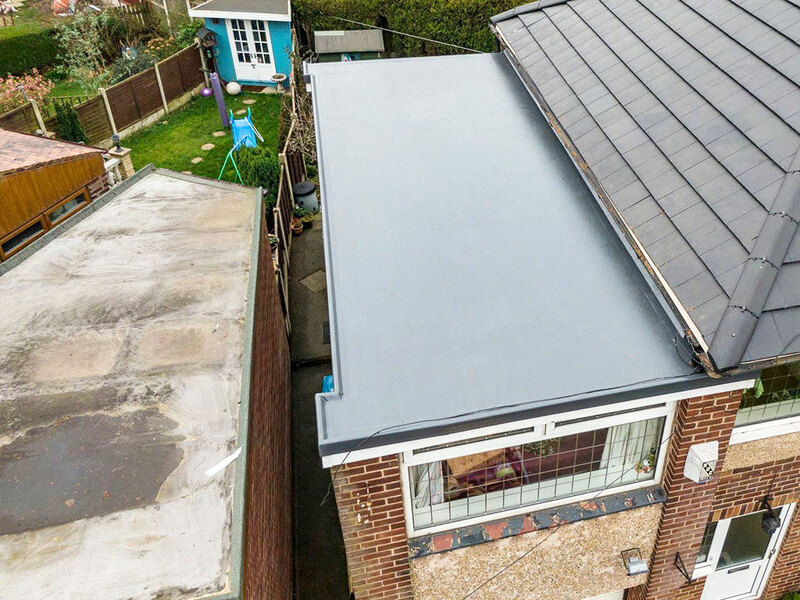 GRP Fibreglass is the ultimate flat roofing solution. Not only does it look amazing, it’s proven to outlast all other products on the market. 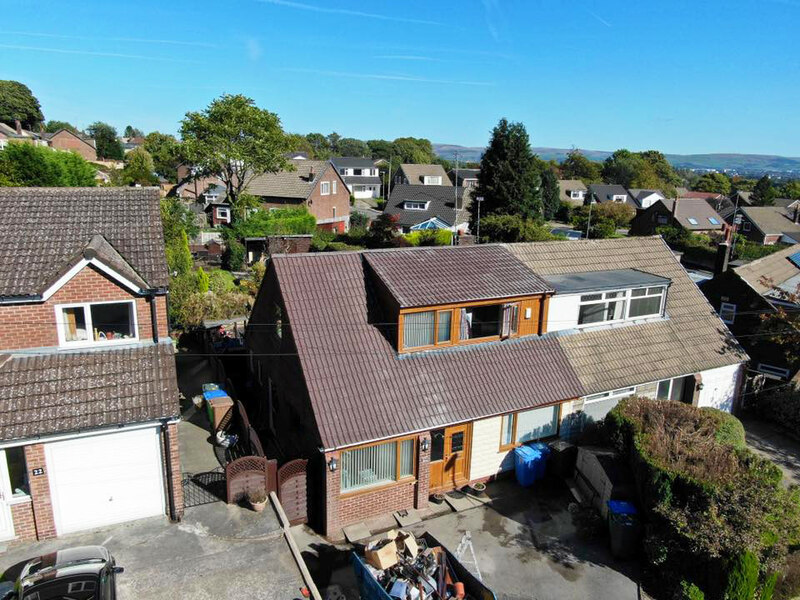 Selling points include being both hammer proof and nail resistant, with a guaranteed lifespan of over 25 years, proven to last over 50 years. GRP stands for glass reinforced plastic and the material is made from a polyester resin reinforced with glass fibres to form a laminate. 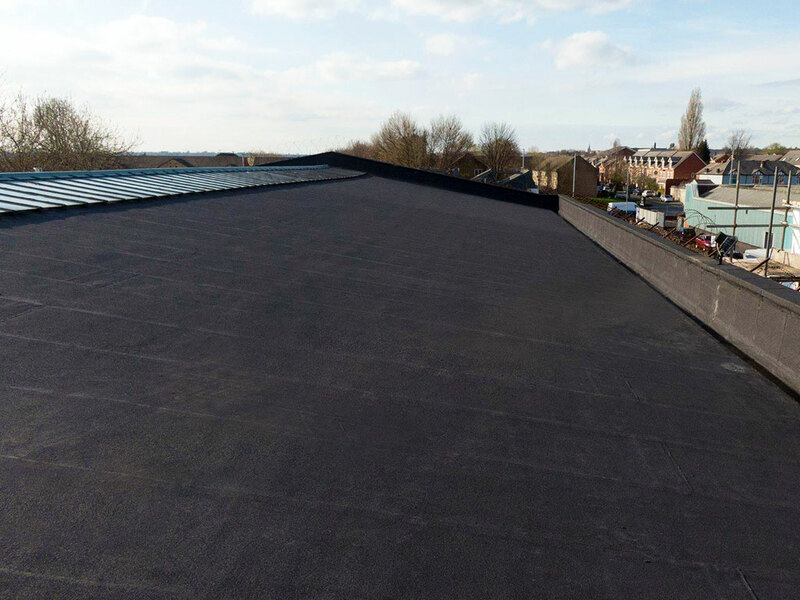 Firestone rubber cover is a brilliant modernised material for use on flat roofs such as garages, dormers and flat roof extensions. 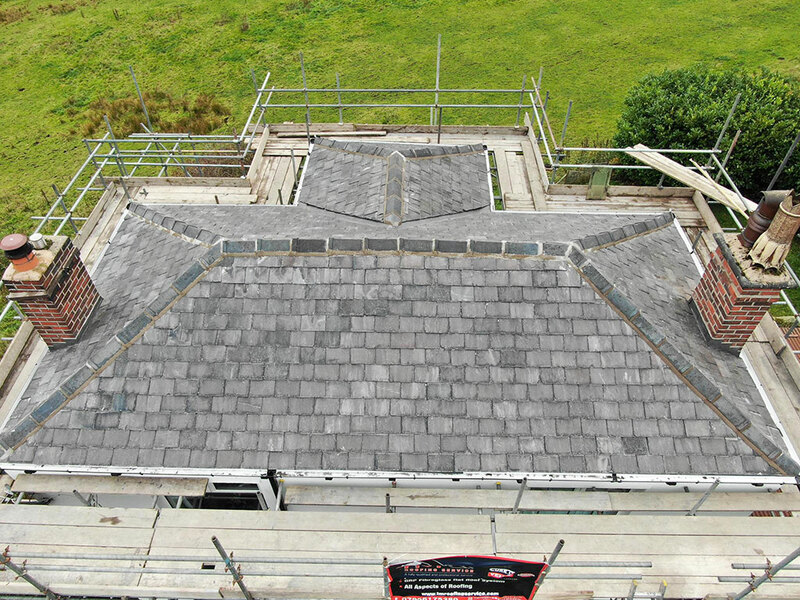 The material is fitted as one piece with no joins; a more modern solution offering great benefits. 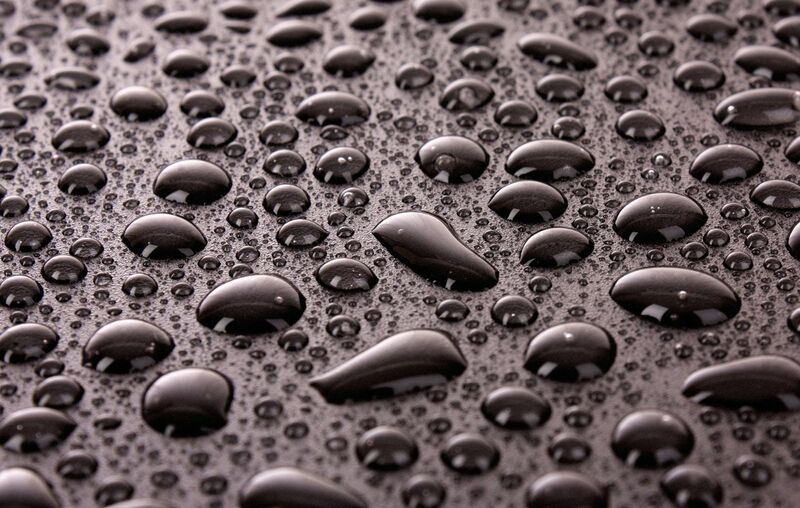 A durable solution with a long life, it is able to withstand all weather conditions. 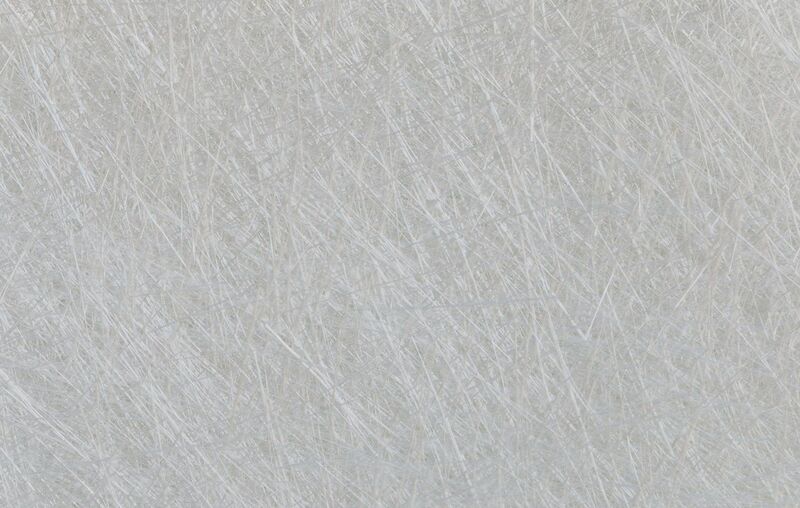 It has a great resistance to UV light and heat, as well as being able to handle the harshness of ice and low temperatures. 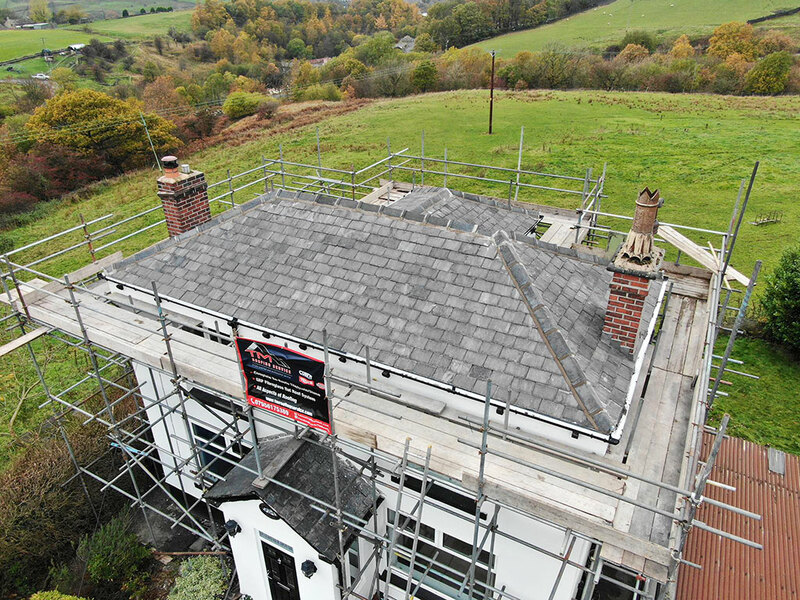 From replacing a few tiles or slates to full re-roofs, there is no job too big or small for the team at TM Roofing. 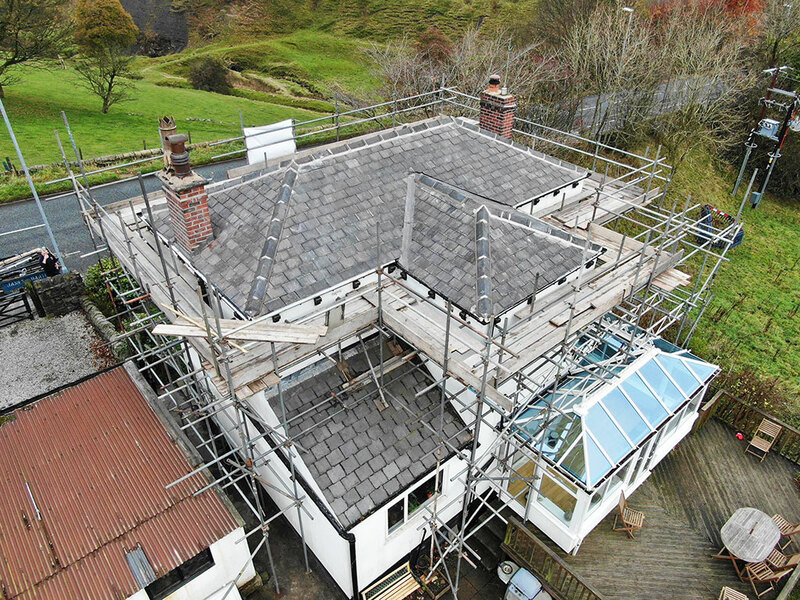 We are happy to undertake all roofing repairs from small domestic patch-ups to carrying out large projects for local authorities. 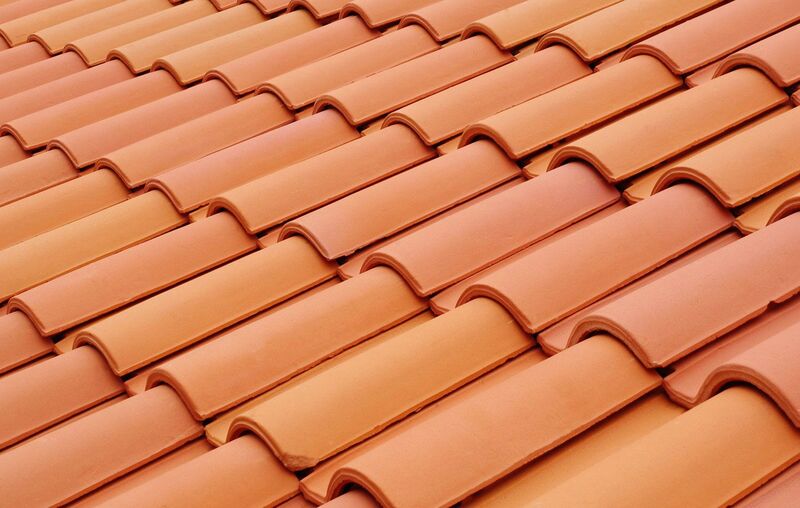 Whether you’re looking for tile replacement, maintenance after storm damage, patch repairs for flat roofs or repairs on leaky roofs, our team will get your roof repaired quickly and effectively. 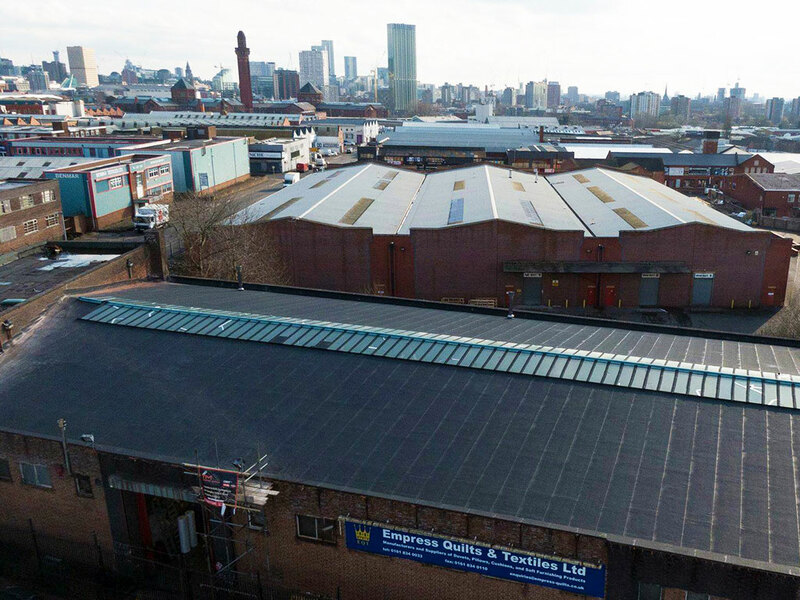 TM Roofing Service is an experienced and locally renowned roofing company, based in Rochdale, Greater Manchester. 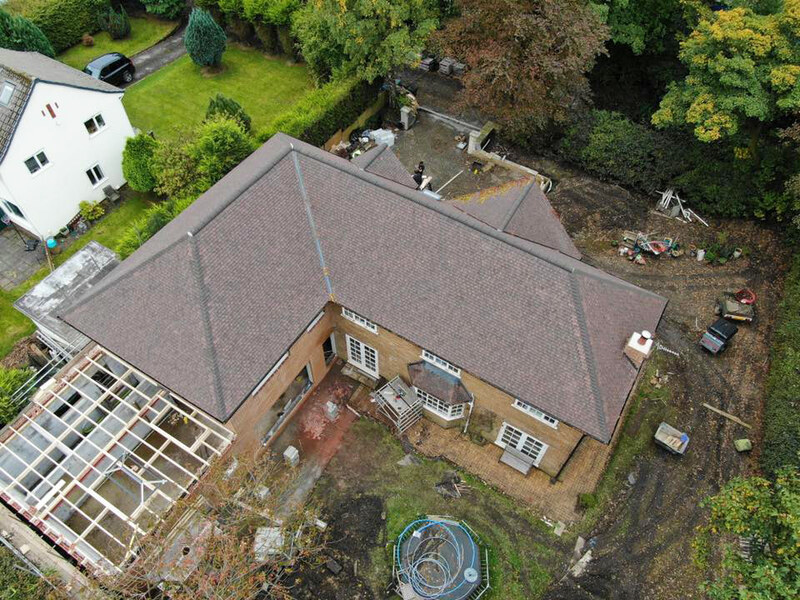 Established in 2012, we pride ourselves on the quality of our workmanship and specialise in many different areas of the roofing industry, including complete re-roofs in tiles, slates and stone, lead work, GRP fibreglass roofs, fitting and renewal of UPVC fascia’s and guttering, firestone rubber roof cover flat roof system, general maintenance and roof repairs, along with cement and pointing work. 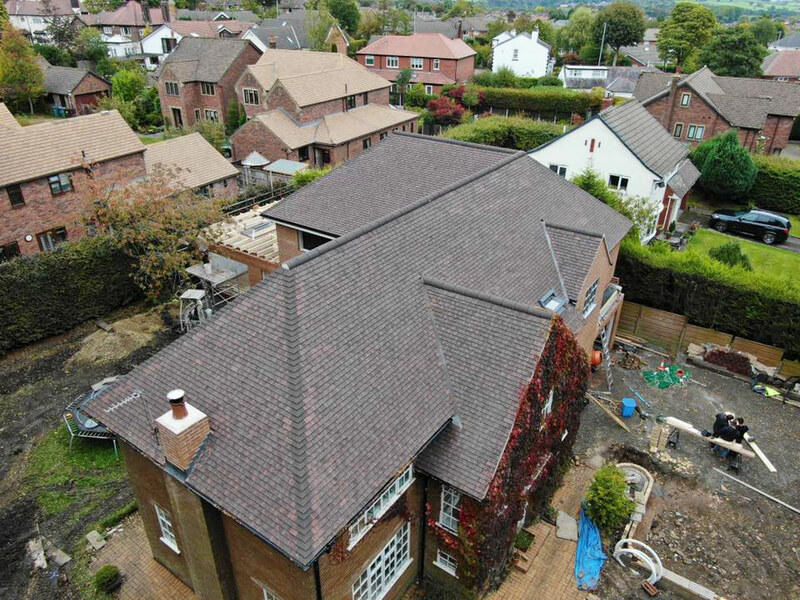 In recent years, the company has grown from strength to strength, establishing ourselves as a leading contractor and providing our specialist products and services to both residential and corporate customers around the county. 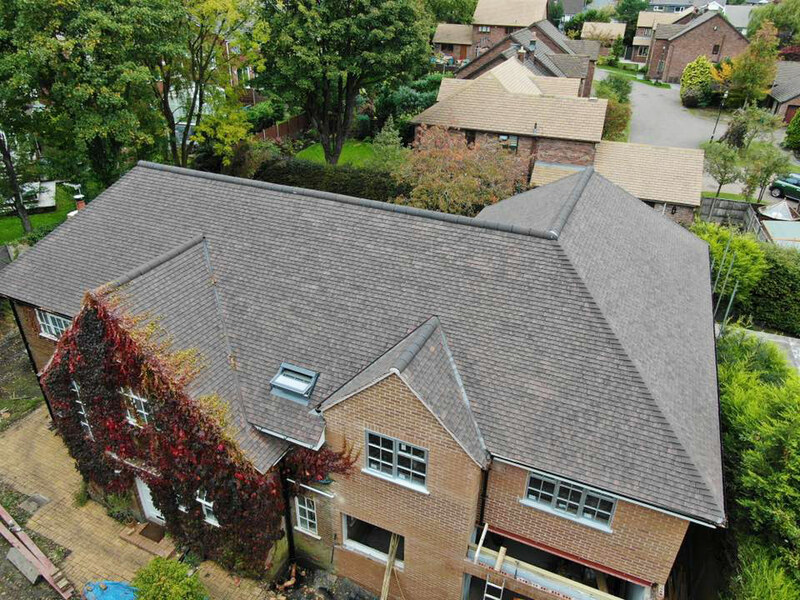 Friendly, highly qualified and dedicated to our trade, we take great pride in our work to deliver the highest quality roofing services, with our client’s requirements in mind at all times. 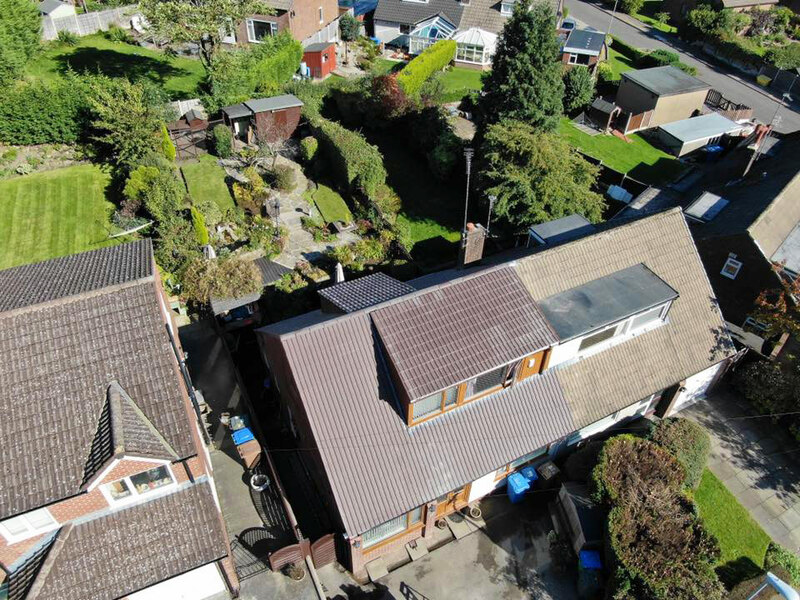 Find out more about the services we offer in our services section and contact us today for no obligation advice.